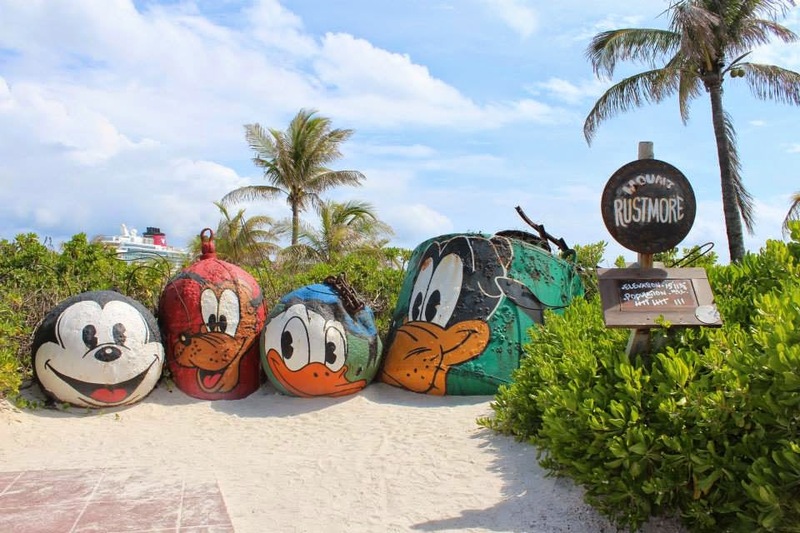 Set sail with us June 22, 2015 aboard the Disney Dream for a fabulous 4-Night Bahamian cruise that includes not 1, but 2 stops at Castaway Cay in addition to a stop in Nassau, Bahamas. If this sounds like a fabulous time for you and your family, contact us today for pricing and more information. You can make the trip even more affordable by booking now and making payments along the way. 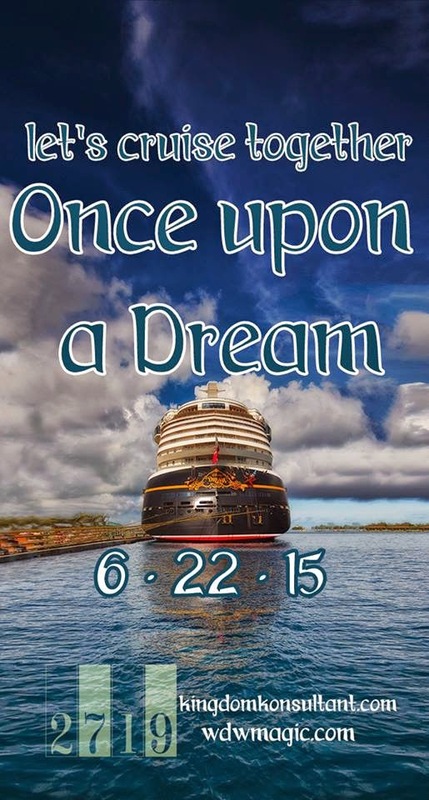 Check out more details and join the conversation on WDWMagic- click here! To get started with a free quote, click here, and then click on "Quote Form" at the end of the info box on the right. We're so excited to have you join the fun!! If you're wondering which stateroom is best for you, check out this great video that gives a great look at each category. 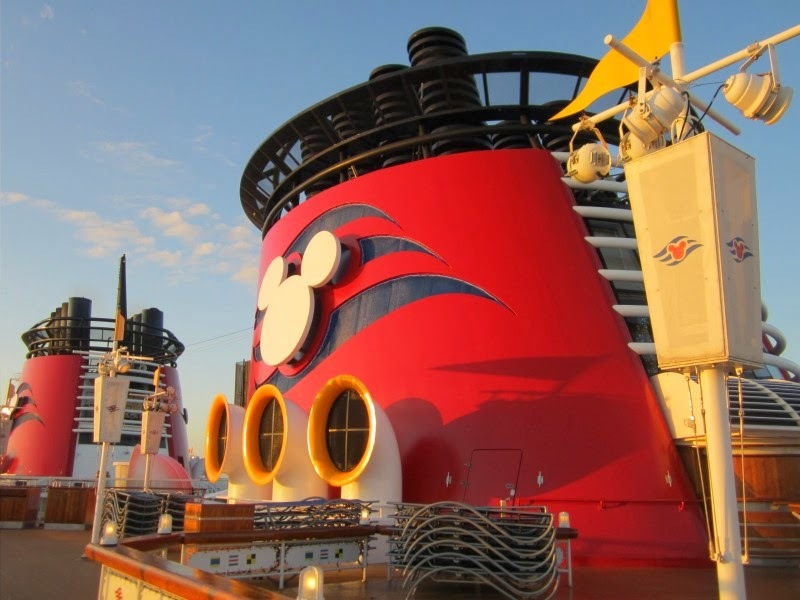 If you've never sailed with Disney Cruise Line before, you'll be amazed at how well designed their cabins are! So, who's ready to go cruising?